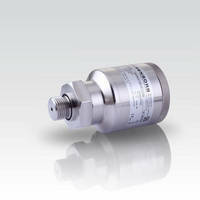 The DMK 456 is a pressure transmitter that was especially engineered for measuring pressure and tank levels. It has an accuracy rate of 1% or 0.25% FSO, with differential pressure capability ranging from 0...40 mbar to 0...20 bar. The transmitter's stainless steel body makes it intrinsically safe for dust and gases. It can withstand high overpressure, making it more durable. 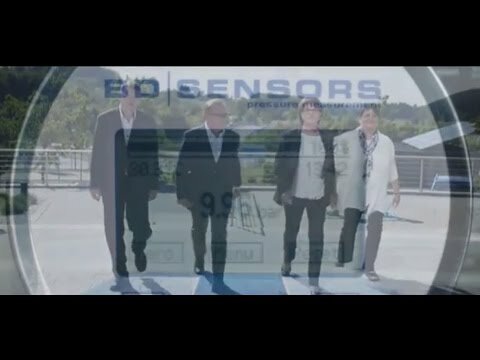 BD|SENSORS was founded in 1994 as a start-up by three people and within a few years it evolved into one of the most important suppliers of electronic pressure measurement equipment in the global market. The companys head office is located in Thierstein, Upper Franconia, Germany. Today, around 250 employees work at its four locations in Germany, the Czech Republic, Russia, and China. Right from the outset, the company has focused on electronic pressure measurement technology. With a consistent product and quality strategy, it has succeeded in developing a high-quality product range that sets standards both in terms of breadth and production depth in the global market. The range comprises solutions for pressure and level measurement in a measurement range of from 0.1 mbar to 8000 bar. BD|SENSORS greatly values close links to its customers and positions itself as a provider of solutions in the industry.